Do you have a great idea for an Apple app but no clue how to create it? Traditionally, the average person would have an extremely difficult time figuring out how to create an app for iOS. Programming is a daunting thing for most people over a certain age that didn’t grow up around computers. Today, things are a lot different. It’s still not easy to build an app from scratch, but it’s doable with the right training. 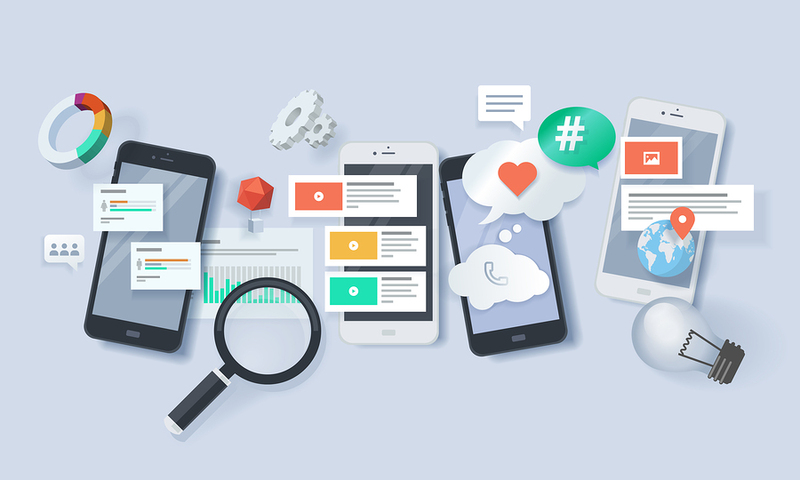 Here is your concise guide on how to create an app from scratch. Sketch out what you want your app to do first. Make it like a storyboard so you can map the functions and buttons and what they do. Literally, jot your plans down on a notepad and make any adjustments along the way, as you see fit. Do a bit of market research to see if your app is worth fighting for. You’ll need to if there’s any demand for it. When you’ve done this, hire a designer and make an official mockup of your app’s look and functionality. Before you actually attempt to build the app, you’ll have to take some time to learn what you’re doing. It’s recommended to do this little by little instead of learning all at once, but once you’ve got the fundamentals down, you’ll be able to create the basics of your app. There are many how-to’s on how to create an app on the web. Find tutorials for Swift on the internet. Swift code is what all Apple apps are built upon. It’ll be a process to learn, but in the meantime, the only tools you need to get started are a Mac computer and Xcode. Coding requires patience and attention to detail. You won’t get very far if your aim is to get this done quickly. We know time is of the essence, but you’ll spend way more time trying to blindly fix the app if you don’t learn how to use Swift. Okay, so you’ve gone through your Swift (pun intended) tutorial and you’ve created your app. Congratulations! But the work is only beginning. Only one-quarter of your work will actually be coding, the rest of the time you’ll spend debugging. It’s not your fault, that’s kind of how it is. You can’t foresee every single problem that arises on the first day, creating and maintaining an app is a process. Swift lets you print all types of data, but some data is more useful than others thanks to the CustomDebugStringConvertible protocol. If you write a type conforming to that protocol, you must include a debugDescription string property that describes how instances of this type should be represented while debugging. This would ultimately look like something below. As you get more and more comfortable with Xcode and Swift, you’ll be able to throw the app together rather quickly, then spend the rest of the time debugging. Fun, right? 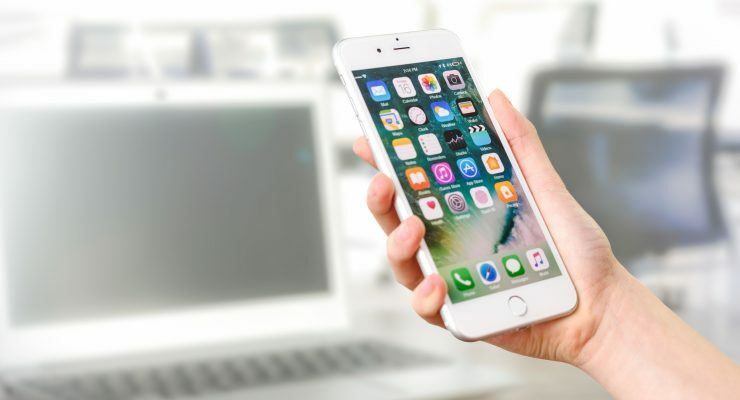 In addition to learning how to create mobile applications and using Swift on your own, there are plenty of learning tools and tutorials online that can be used as well. This will help with speeding up the process and making sure you are getting it done correctly on the first go around. One of the top sites for finding such courses, is Udemy. Not only do they have a wide range of programming and application courses to learn from, they are also decently priced as well — many costing $10 and up. You should also be able to find a bunch of free lessons and tutorials on YouTube for individual questions or tasks as well. So, now you know how to create an app from scratch. We recommend that you don’t get your heart set on the first app that you create. There will be too many things that you find wrong with it down the road. Luckily, you can continue to update and debug it until you’re completely happy with it. Save your magnum opus for when you know your way around the coding really well. That’ll be the app you get your big break from. For more articles on all things Apple, visit the main page of this blog.